Are you reaching your success goals?If not, why not?The answer may surprise you. You can either learn HOW to do something – or – you can find the right WHO. I know a lot of stuff. Although,I love learning and I’m a lifelong learner what I want is to find people who have already figured it out, and work with them. If you can find the right WHO, they bring the HOW with them. If you aren’t reaching your goals, there’s only one person to blame. You guessed it; it’s YOU. The good news is that you can turn it around with a few quick steps. It’s like learning to dance. At first you will be clumsy; you might be shy to get out and try your moves on the dance floor. But when your friends pull you out there and show you some encouragement, you get excited. You let loose with your groove. If you’re reading this article, you want to reach your goals and realize success from all your efforts. Who wouldn’t? 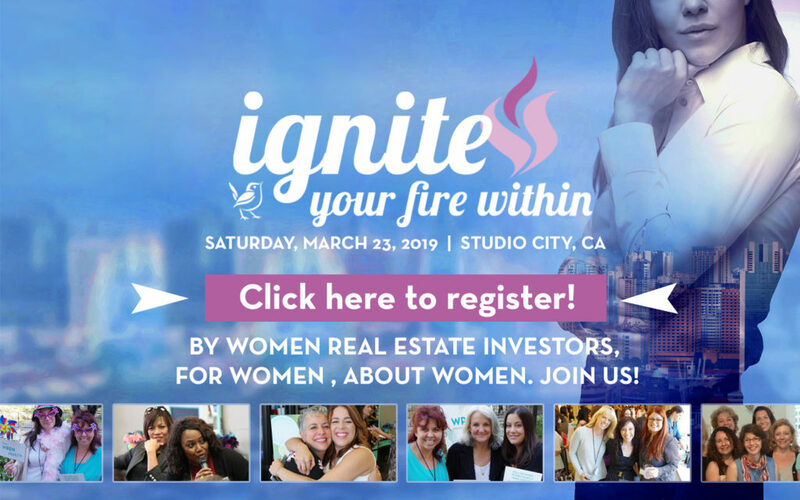 It’s why we as real estate entrepreneurs and women in business do what we do, right? We just have to keep moving, trying out new steps and surrounding ourselves with likeminded people who will cheer us on and keep us on our path. That’s why we need to network all the time. You can’t just go to a networking event once a month and expect great things to happen. While that’s good, it’s just not good enough. Especially when opportunities to network arise every day. So come on, get out there and dance with us! What does proximity have to do with anything?